Stunning images of stars, comets, planets, galaxies, nebulae, and more are accompanied by thoughtful explanations of what makes these deep space objects so fascinating. Calendar includes information on viewing numerous celestial events. National holidays and occasions are noted – generous date space to write in. 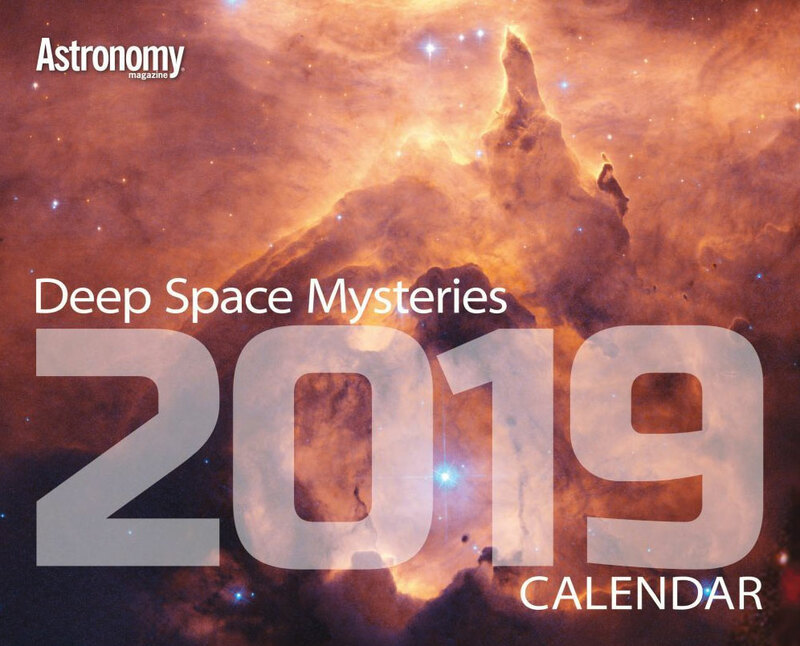 Be the first to review “Deep-Space Mysteries 2019 calendar” Click here to cancel reply.